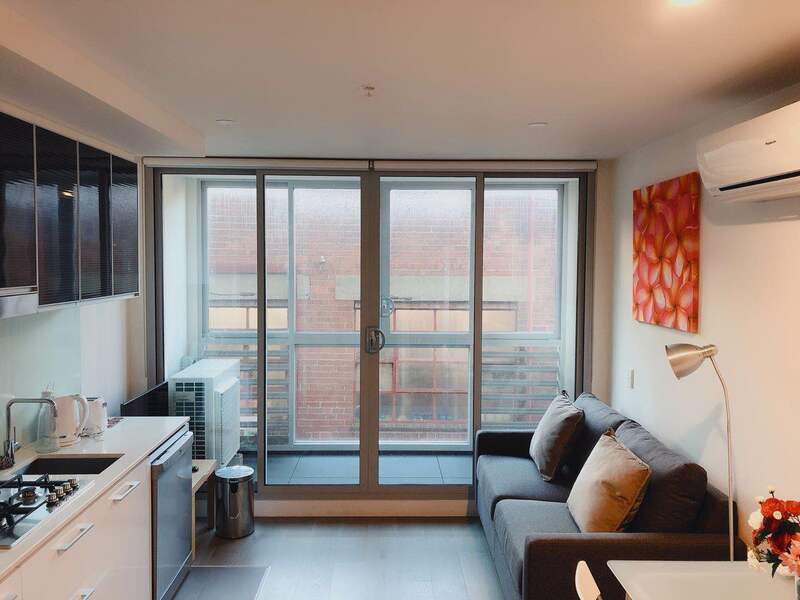 Beautifully Refurbished and Ready to Occupy! 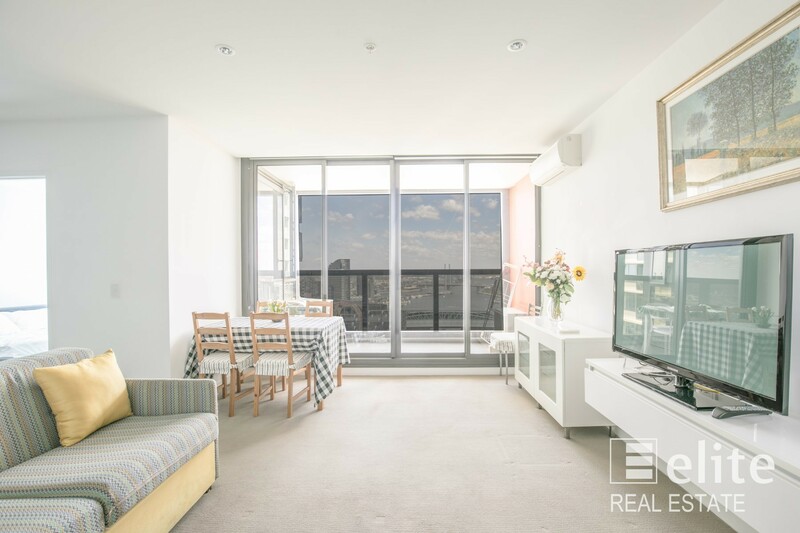 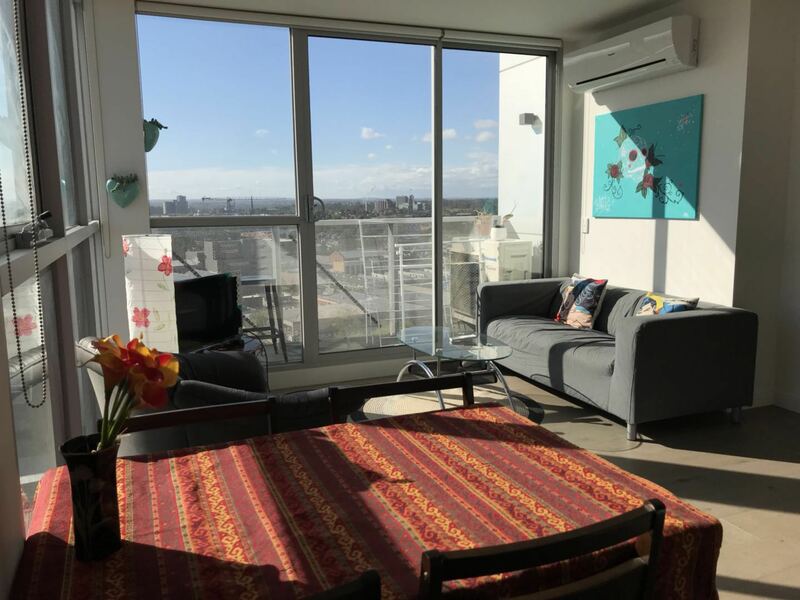 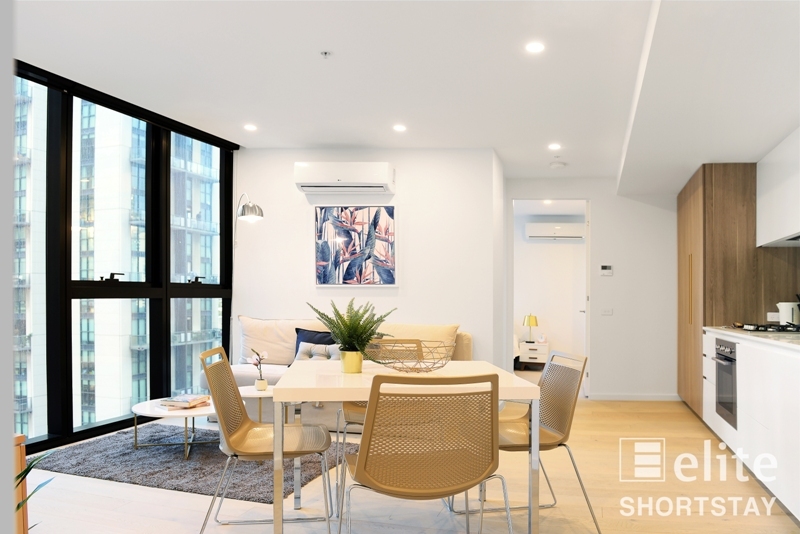 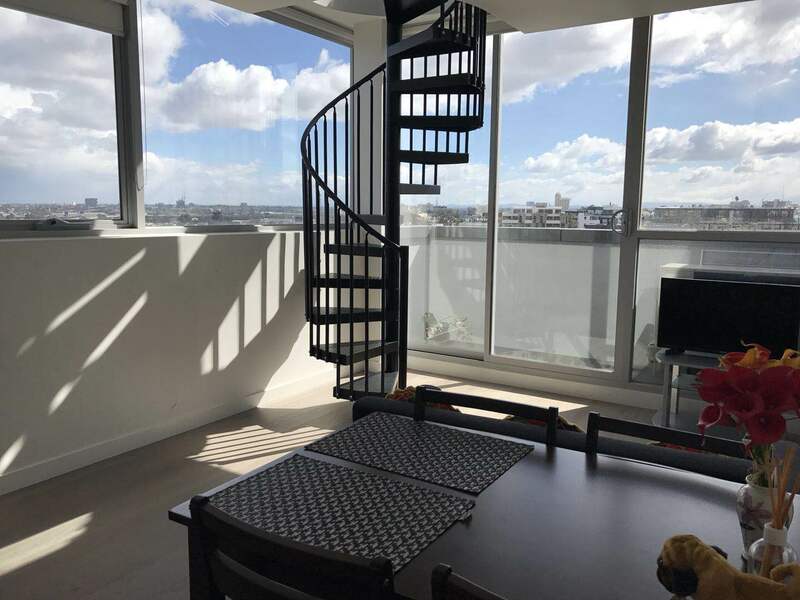 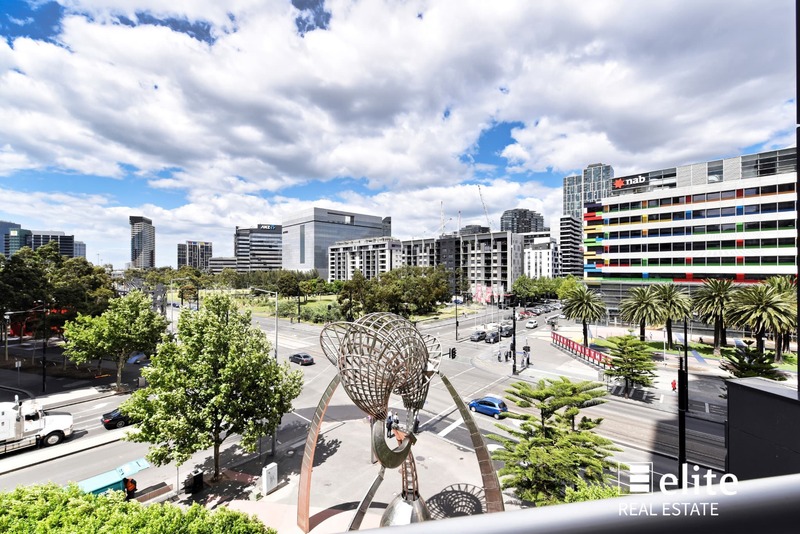 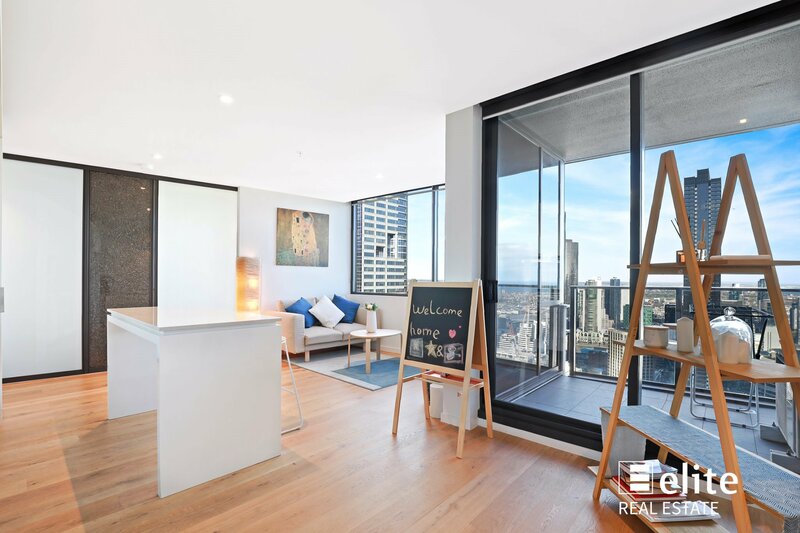 Outstanding apartment in sought after Regency Towers, delivers an amazing CBD lifestyle with Chinatown, the historic theatre precinct, Carlton Gardens, and QV shopping all within easy walking distance. 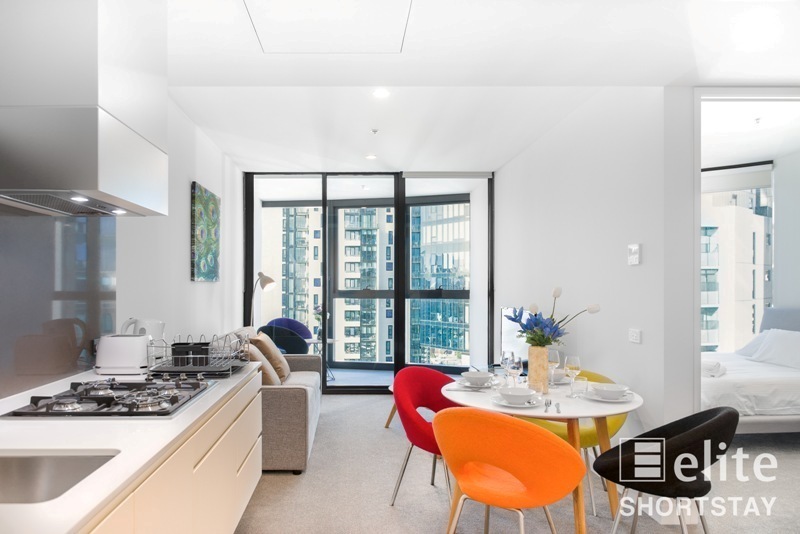 The apartment features three spacious bedrooms, all with built-in robes, master with en-suite, bright living and dining areas, two private terraces, separate kitchen and central bathroom. 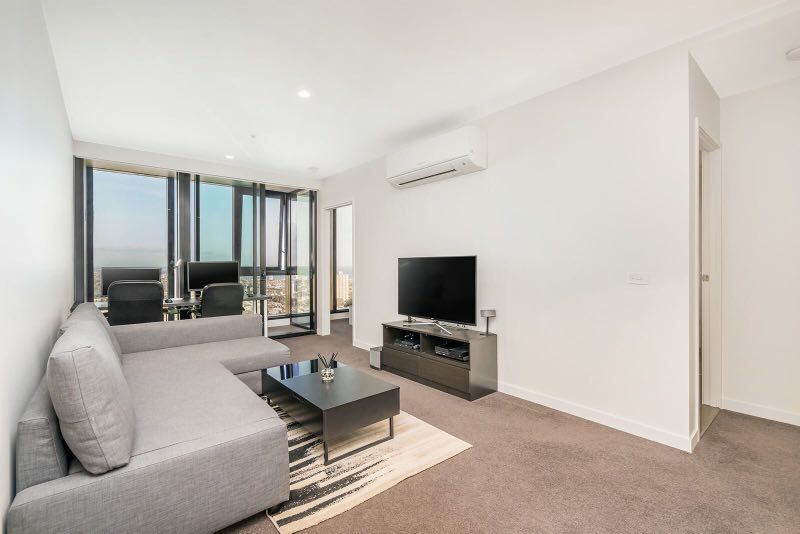 Comes with video intercom, car park on title and integrated air conditioning. 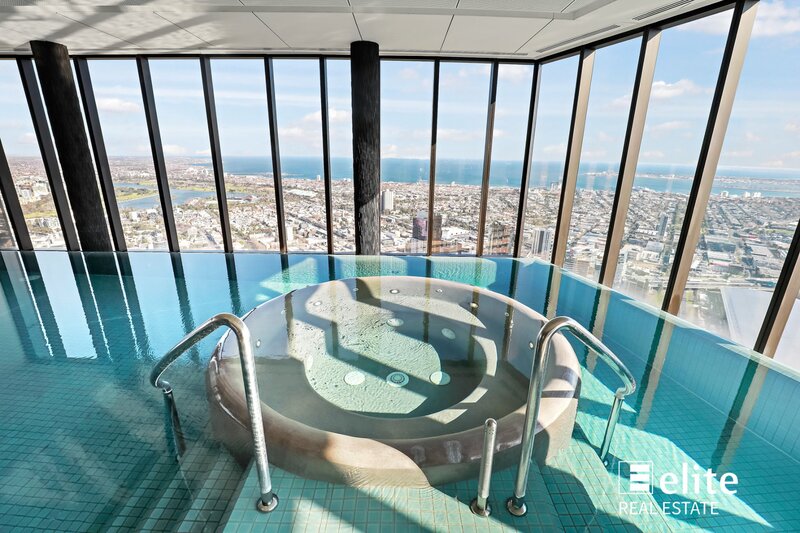 Building facilities include heated pool, spa, sauna, gymnasium, and a fabulous sundeck. 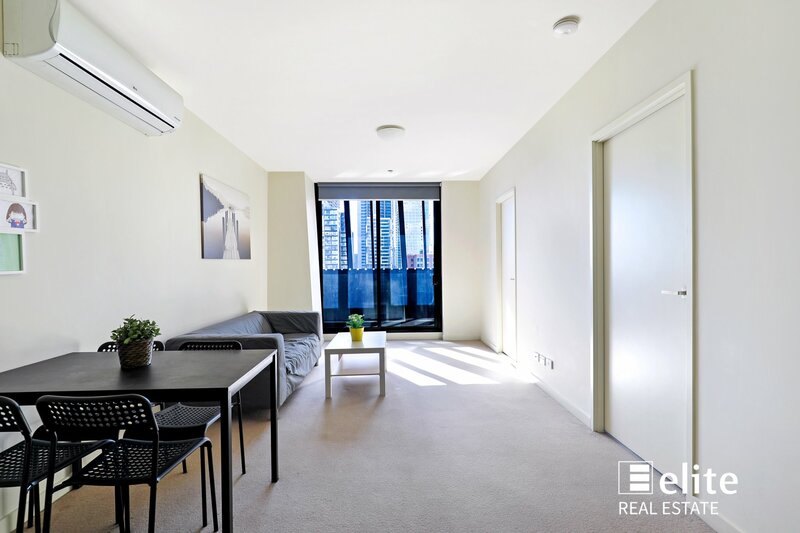 Ideal for owner occupation, the location and quality will also appeal to the astute investor in search of a high yield with outstanding potential for future growth. 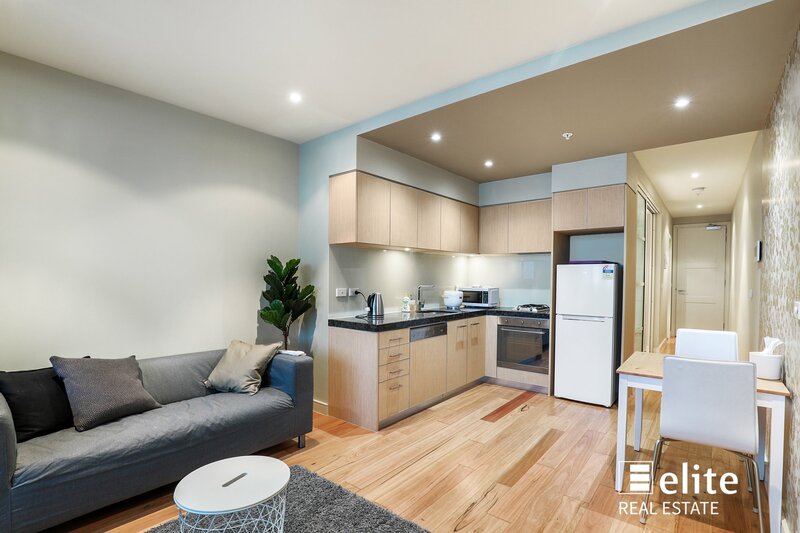 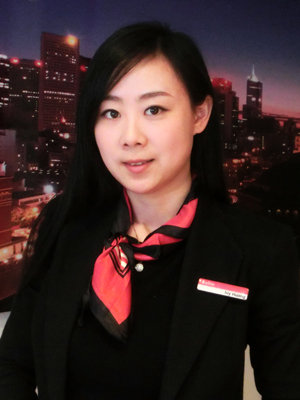 Inspect as advertised or at your leisure by calling Ivy Huang on 0431 320 778.